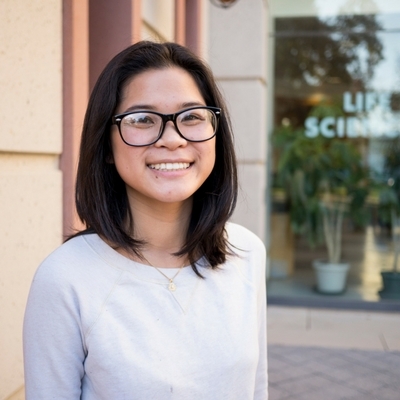 But Nguyen grew curious about genetics her freshman year, thanks to an introductory biology course. With the help of advisors in the College of Letters and Science and the College of Biological Sciences, she changed plans and added a second major. “I had a strong interest in both history and genetics, and choosing just one did not seem right,” she said. Nguyen recommends students who want to double major meet with their advisors as soon as possible. “I didn’t think I could do both history and genetics until I sat down with an advisor and made a four-year plan. Because I planned early, I don’t have a hard time double majoring,” she said. Nguyen, who plans to pursue a graduate degree in genetics, said her studies in history will complement a career in the sciences. “I have critical reading and writing skills that apply to any profession I choose,” she said.